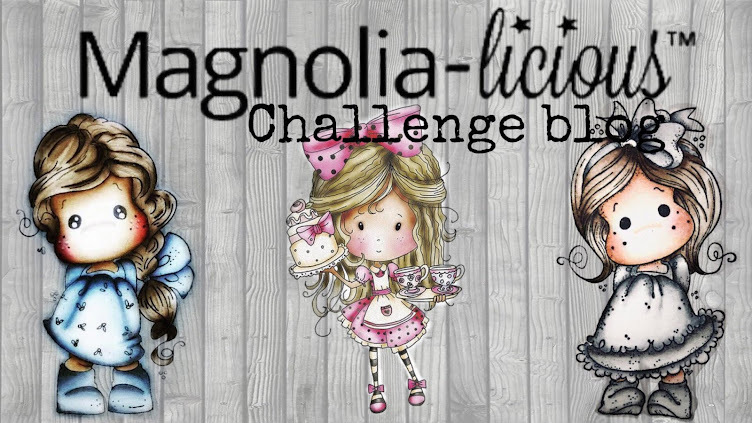 MAGNOLIA-LICIOUS CHALLENGE BLOG: Dr. Monday MD #13! Welcome to Dr. Monday MD #12! 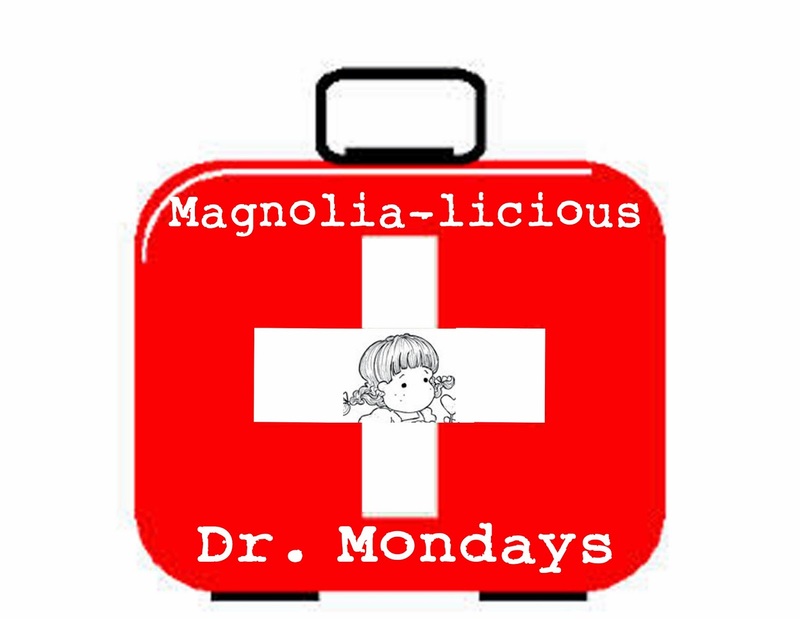 They are sure to DOCTOR some fun up every Monday! Barb Hardeman has made this super sweet boxes that slide open. Love that you get a gorgeous peek at some Tilda's when you open them! 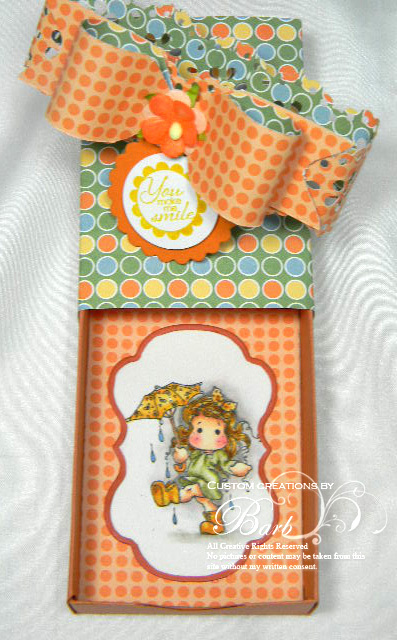 She's made a few and of course all the details are on her blog too! 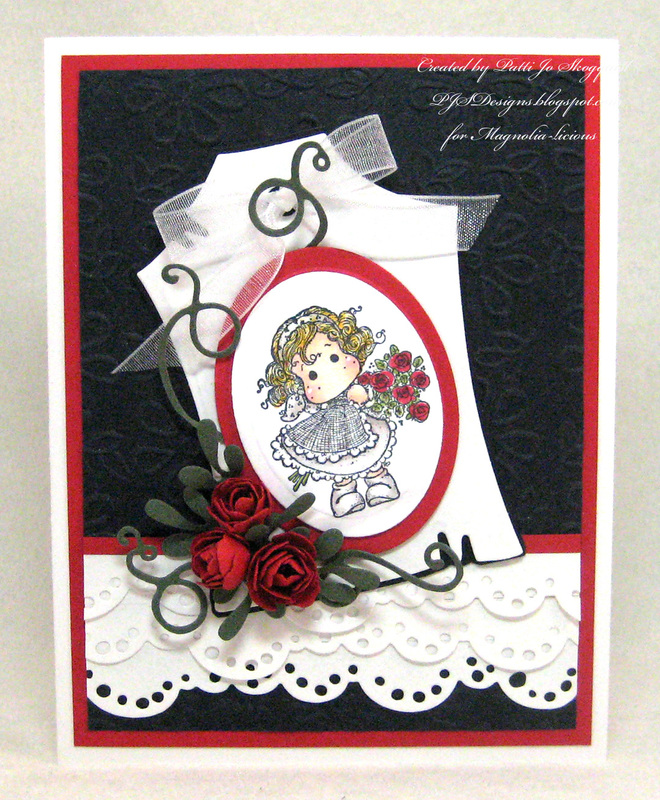 Patti Jo Skogquist has created this amazingly beautiful black, white & red card. 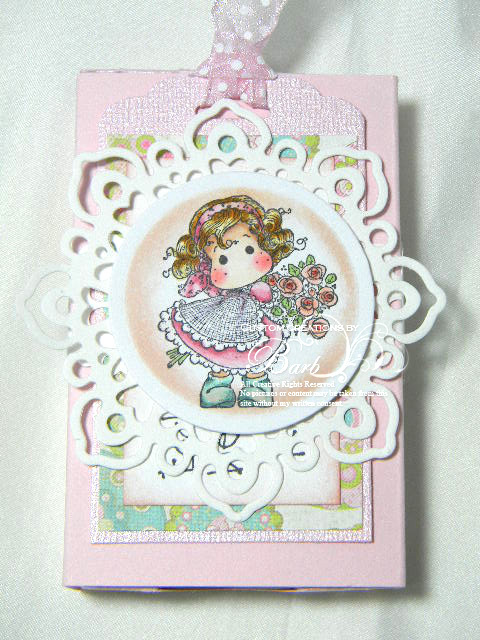 Love the embossing on this!! 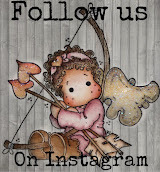 All details on her blog!